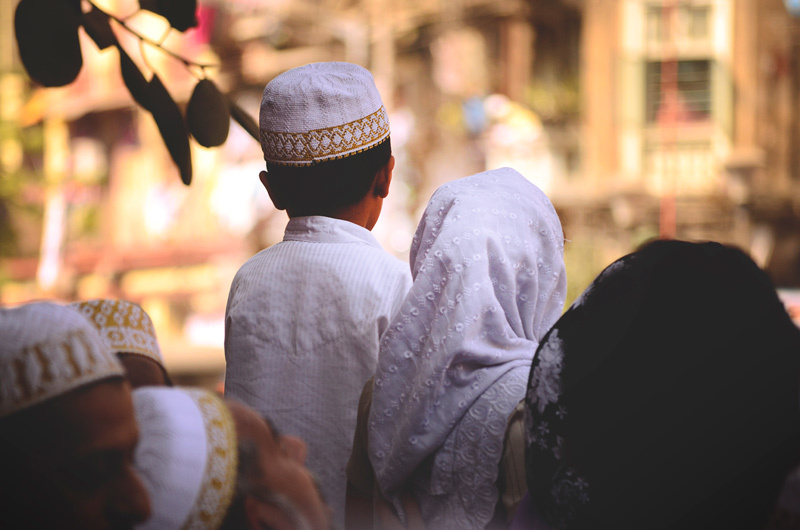 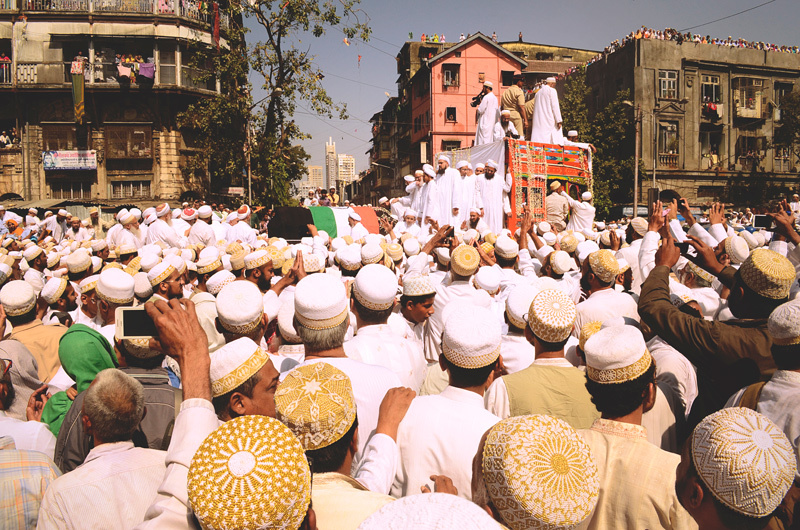 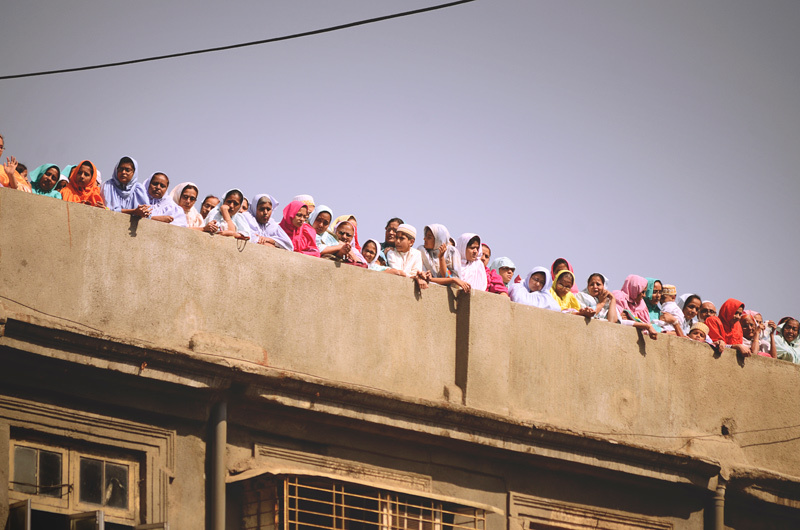 Dawoodi Bohra community, a sub-sect of Shia Islam, has its roots originated on the soil of Yemen. 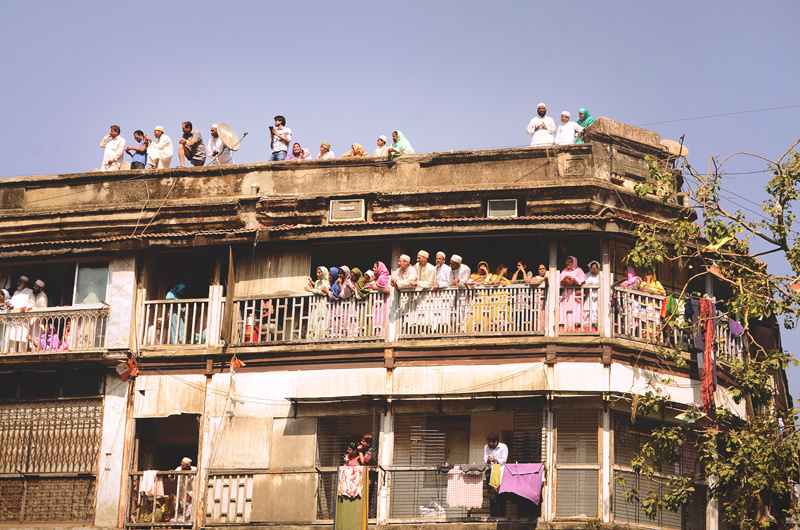 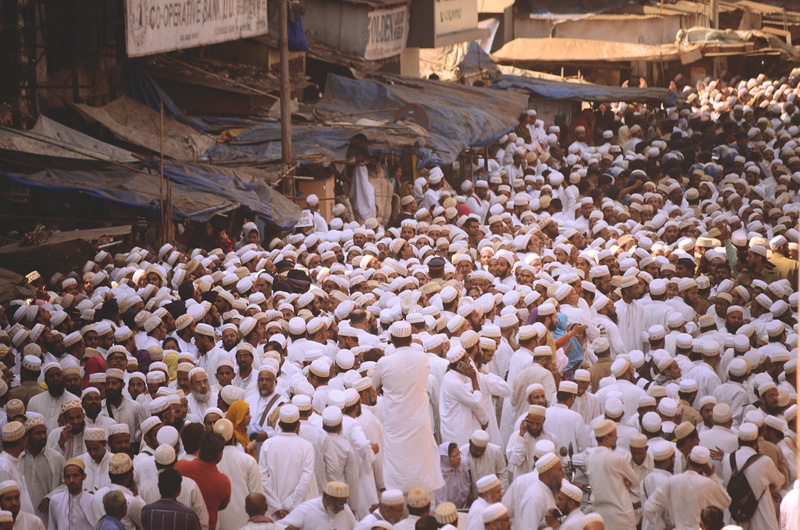 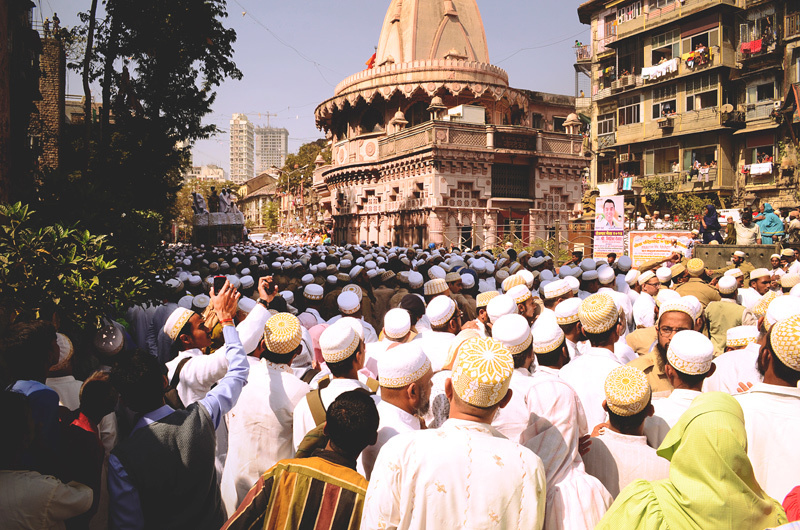 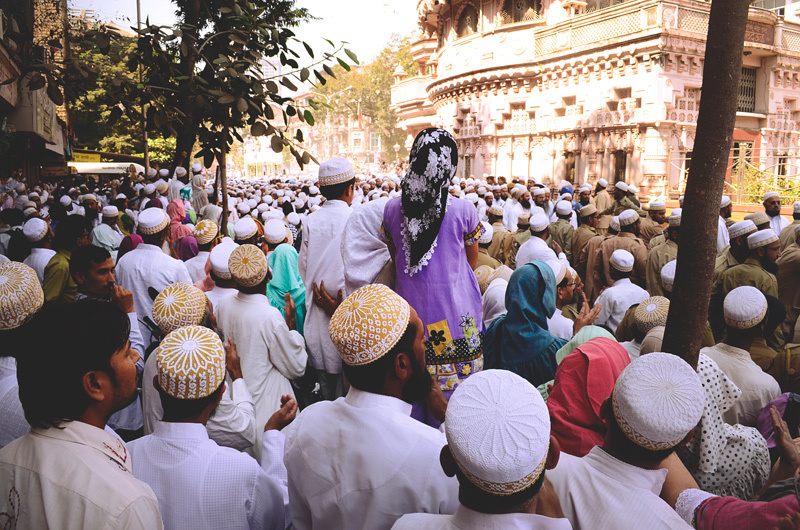 The word Bohra is derived from a Gujarati word vehru, which means trade and the term Dawoodi refers to their support for Dawood Bin Qutubshah in the 1592 leadership dispute which divided the Tayyibi sect, creating the Dawoodi Bohra community. 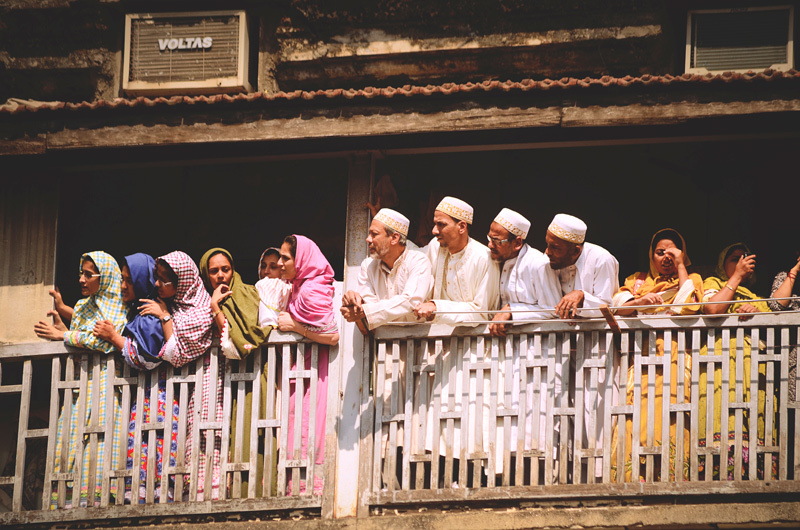 TDr. 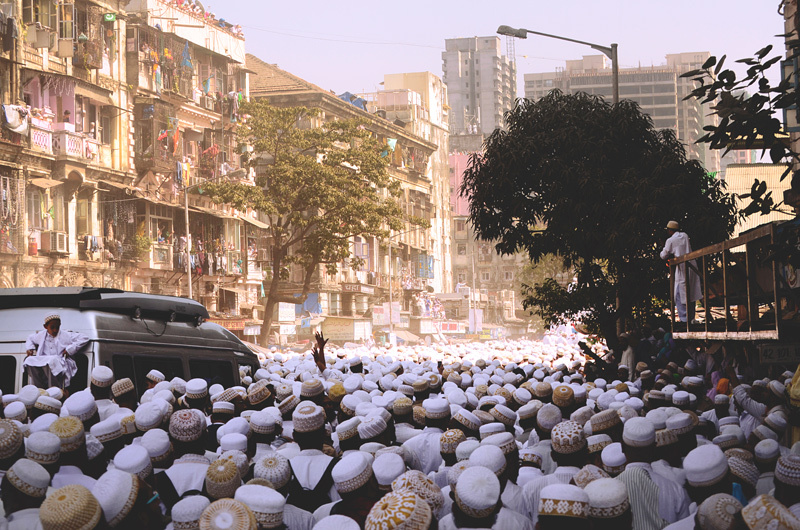 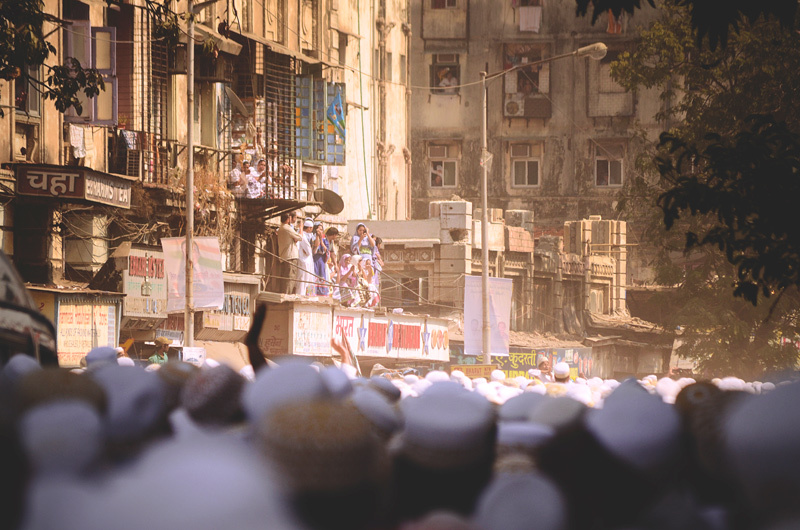 Syedna Mohammed Burhanuddin was the spiritual and temporal head of the Dawoodi Bohra Muslims who died in Mumbai on 17 January 2014 at an age of 102. 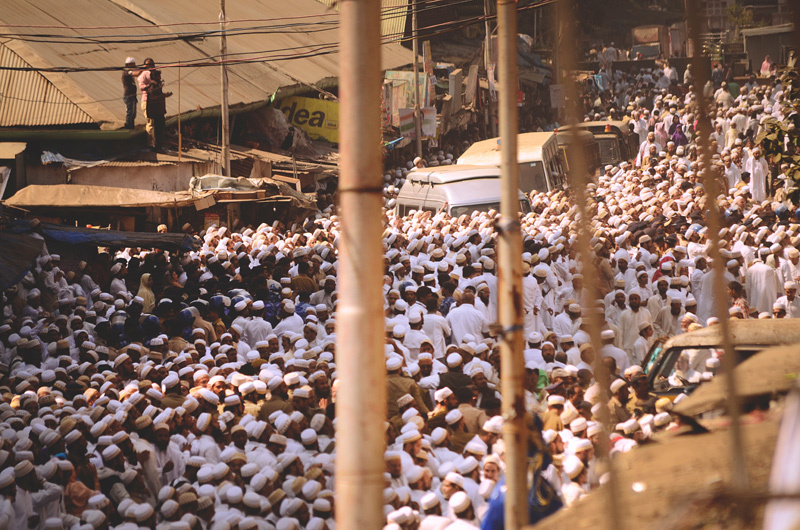 Known for leading 12 lakh plus community members to the path of modernity and prosperity, he will be always remembered for his insightful teachings. 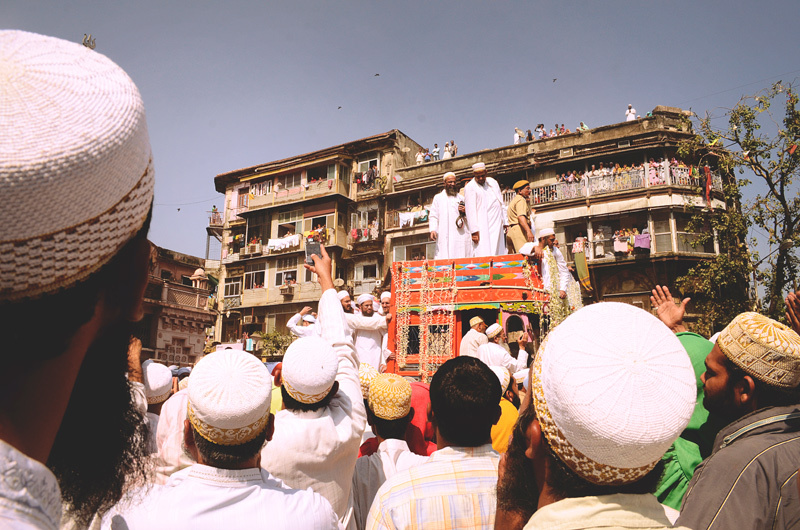 Revered as the 52nd Dai-al-Mutlaq (direct in the line of Prophet Mohammed) by the Bohras, his leadership is considered to be one of the reasons for the community to boast their 100% literacy.